Admits 1 General Admission Golden Ticket at a Special Discounted Rate. Admits 1 General Admission Golden Ticket. Admits 5 General Admission Golden Tickets at a Special Group Rate. Admits 1 Platinum VIP Ticket. Includes Priority Boarding with access to 'first come, first serve' open seating and a Commemorative Captain's Hat. The only way to catch the true spirit of Southern California is to embark on the Speakeasy Cruise. Let loose and set sail into the gorgeous Southern California night aboard the 200 person Catalina Duchess Yacht. Bring your significant other and/or your entourage of friends to create the ultimate experience that no club, hotel, or land entity could possibly offer. 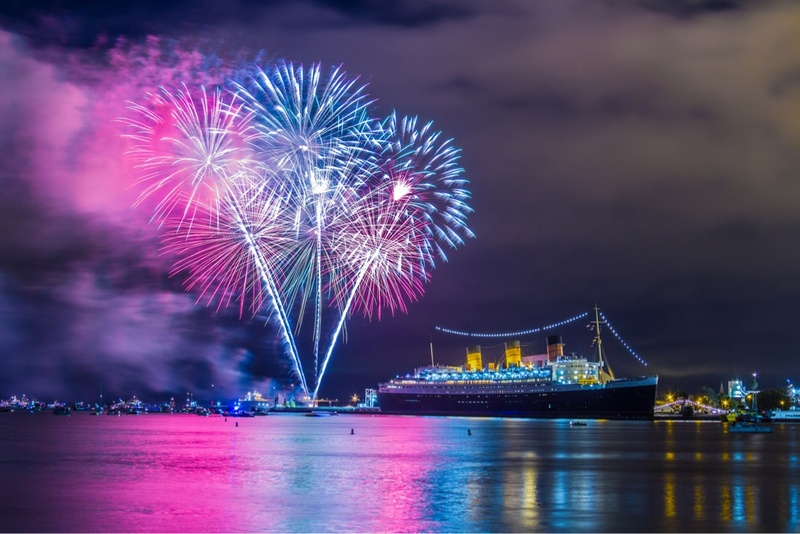 Catalina Classic Cruises & California Nightlife's mission is to make sure your Speakeasy Yacht Party is the perfect one for you and all your friends, so come and join us the ultimate party cruise! Call us today if you have any questions or need assistance: 323.604.6030. Don’t be shy to have the time of your life on Long Beach's #1 Rated Yacht Party for NYE!